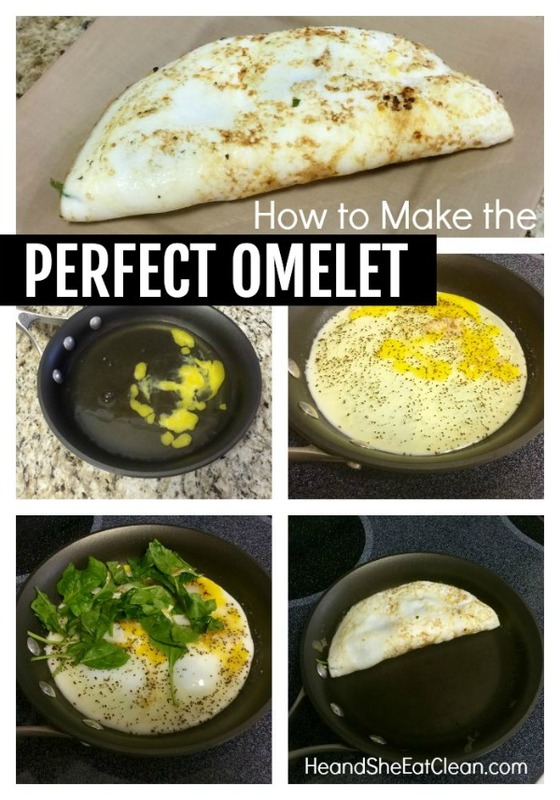 Frustrated when trying to make an omelet? 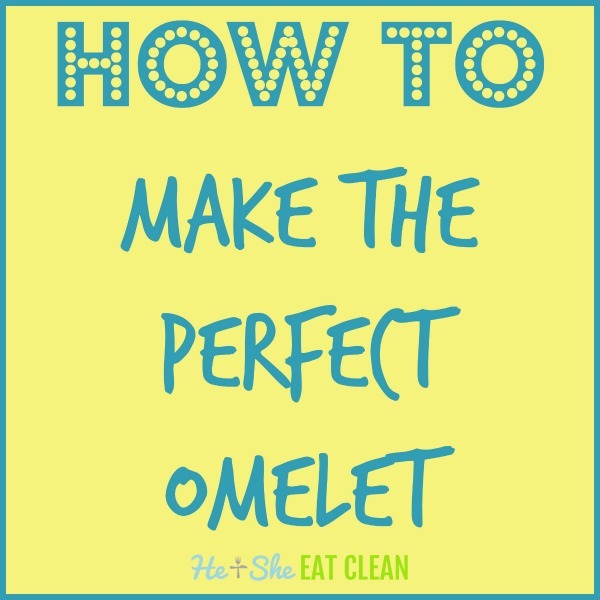 Use this step-by-step guide on how to make the perfect omelet and master eggs! I struggled with omelets for a long time. I would try to make an omelet and it would just turn into scrambled eggs because I would get so frustrated. I finally started experimenting and reading about cooking them (yes, I’m a dork!). I put together some of the information I found and so far it has been working! One of the most important things I’ve discovered is that you need to use a small pan. In case you haven’t noticed, I’m a huge lover of eggs – I finally mastered boiled eggs (by baking them or using an Instant Pot) and now I’m a pretty good omelet maker too if I do say so myself. 😉 Speaking of eggs, have you tried our scrambled eggs (with our secret ingredient). OBSESSED. P.S. Is it Omelet or Omelette? How to boil eggs – the ultimate guide!